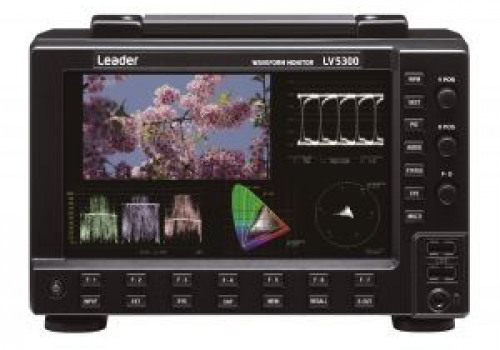 The LV5300 is a space-saving, compact WAVEFORM MONITOR specialized for 4K/HD/SD-SDI video signals. 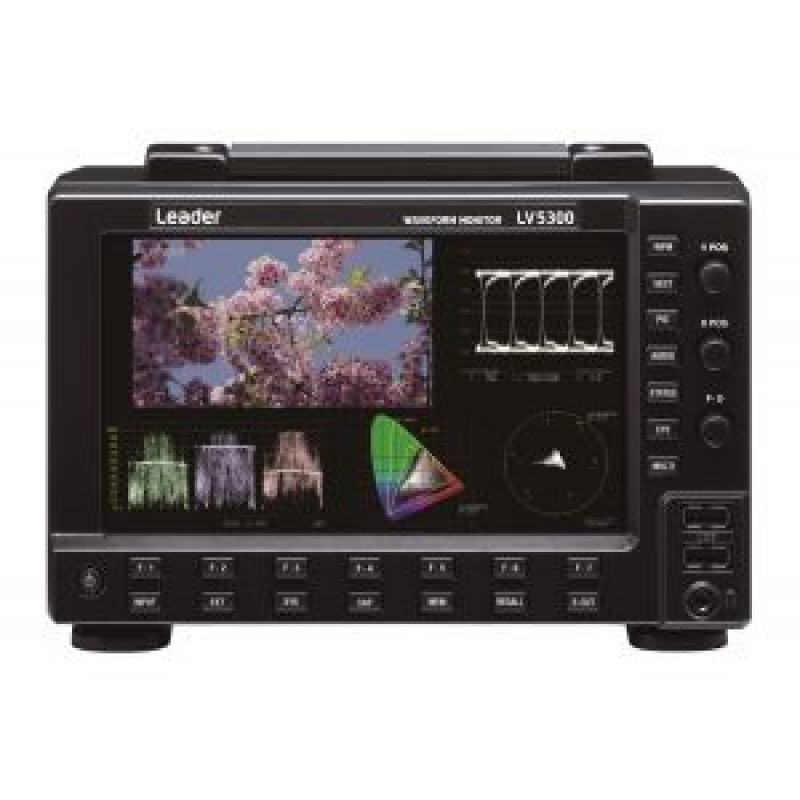 The LV5300 is a waveform monitor with a 7-inch touch screen display in a compact 3 U enclosure operative with battery power supply.. It is compact but supports eye pattern measurement up to 12 G-SDI. Various SDI signals up to 12 G-SDI can be observed/monitored. Audio signals can correspond to SDI embedded voice. We add hundreds of new listings every week. Be sure not to miss any Leader LV5300 by subscribing to our email updates.